2018 is the 8th consecutive year Delnorth Roadside Products have been the major sponsor for Father and Son duo Ralph & Malcolm of Norton Racing Team in their 10th Australian Tarmac Rally event. 2018 has been an exciting year for tarmac rallying, with Targa Australia introducing the official Australian Targa Championship which consists of 4 rounds covering some of Australia’s most challenging and beautiful roads. Round 1 begins in the North-West corner of Tasmania with a 2-day weekend event aptly called Targa North West. Round 2 is the main event Targa Tasmania, a gruelling 6-day event and the longest running full competition tarmac rally in the world, requiring extreme physical and mental stamina. Stage 3, new this year, is Targa Barrier Reef. Set amidst the ranges and plains near the City of Cairns showcasing the beauty of far north Queensland. The finale takes place in beautiful country Victoria, Targa High Country beginning and ending on the iconic Mt.Buller road. The track progresses around Lake Eildon and the lovely town of Mansfield. 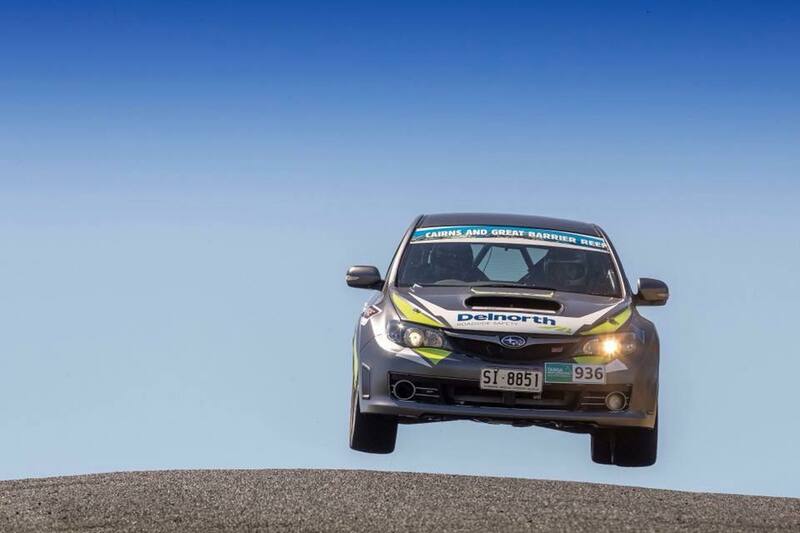 The airborne image taken at this years’ Targa Barrier Reef captures a moment Ralph Norton and son Malcolm had the 2008 Subaru WRX STI “running sweet”. The event as a whole was a great success with fans turning out in mass to spectate and support the crews. At the end of round 3, Ralph and Malcolm are in 6th place of the GT4 class and 20th of a field of over 100 competitors for the Outright Championship. The final round Targa High Country is in November and set to be hotly contested with only 30 points separating the duo from a class podium finish. 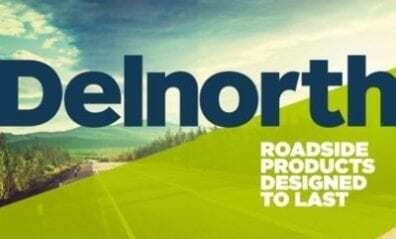 The Delnorth Group look forward to supporting the Norton duo as they move up the ranks, for many years to come.